Take your TETRIX® robots to the next level with a stronger 12-volt DC motor with 100 rpm and 700 oz-in. of torque. The motor features a built-in, high-resolution Hall effect encoder for precise motor control and comes with an encoder cable. Based on user feedback and created specifically to withstand the stress of intense robotics competitions, this is our strongest TETRIX motor yet. 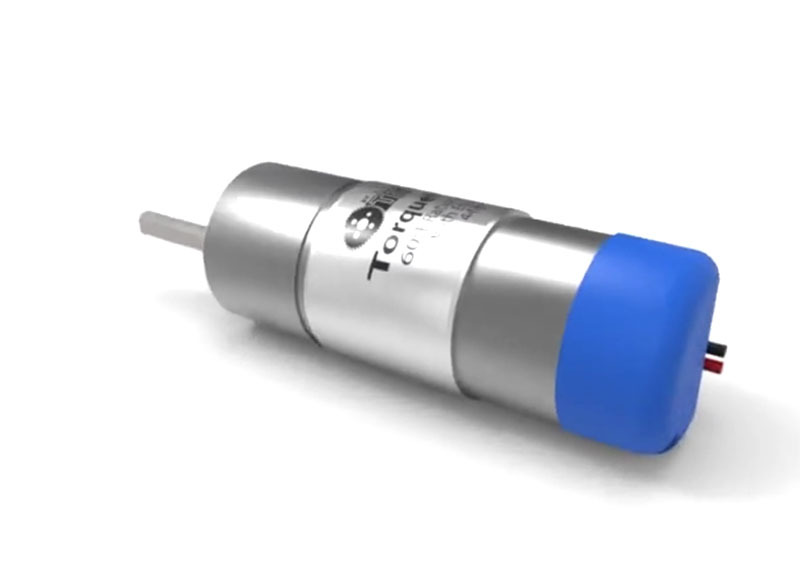 TorqueNADO® is compatible with all TETRIX MAX DC Motor Mounts, sold separately.